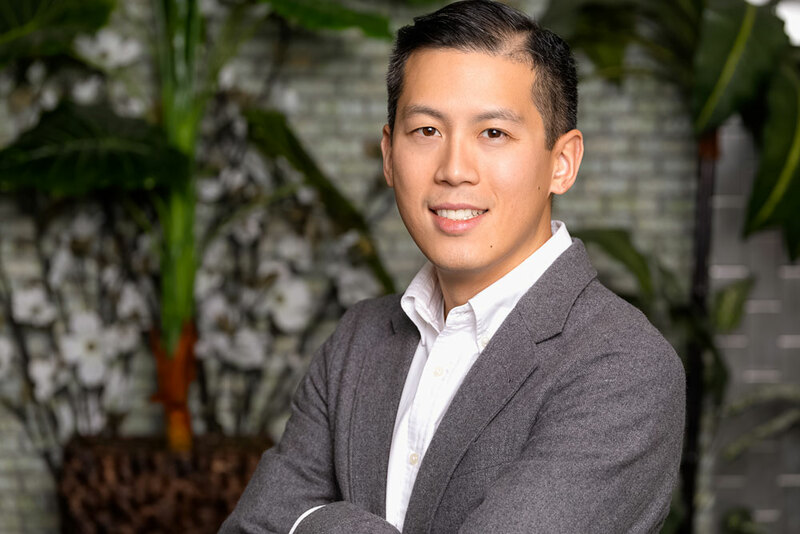 Wayne Chan joined Altus Infusion in 2014 as its General Counsel. Prior to joining Altus Infusion, Wayne represented physicians and clinics in medical malpractice claims, administrative matters before state licensing boards, and advising on related healthcare regulations. Wayne received a BA in English and Biology from the University of Texas at Austin and his law degree from South Texas College of Law.